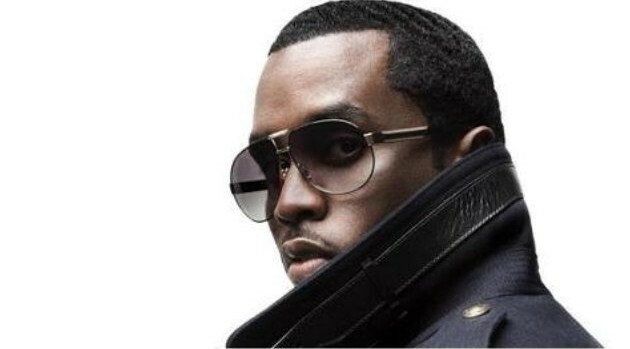 Bad Boy EntertainmentSean “Diddy” Combs can breathe easy knowing the Los Angeles County district attorney has declined to file felony charges following his alleged assault on a UCLA football coach with a kettlebell weight. Combs was arrested last week on several counts of assault with a deadly weapon, among other charges, according to UCLA’s police department. Combs’ son Justin is a defensive back for UCLA. But on Thursday, the D.A.’s office told ABC News that the rapper will no longer face felony charges. “We’ve referred the case to the city attorney’s office for misdemeanor filing consideration,” the D.A.’s office told ABC News today. A source familiar with Combs’ version of the incident told ABC News the incident occurred after the rapper’s son was sent home from practice by Sal Alosi, one of the school’s coaches. The source said Combs went to chat with the coach, but Alosi refused to talk. The situation then got heated and Combs went to call police, only to have Alosi allegedly grab his phone, the source continued, saying that’s when Combs used the kettlebell as a defense.